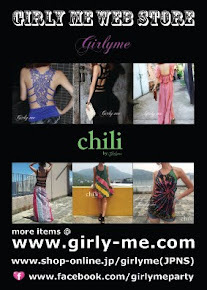 girly me web store blog: chiliのアイテム続々のつづき！/chili's items are still coming! 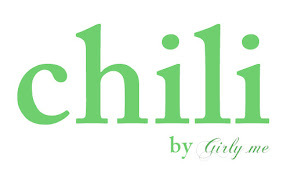 chili's items are still arriving!! 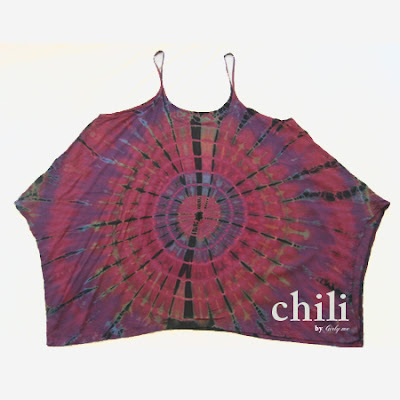 We ♥ Summer, we ♥ Tie-Dye!! 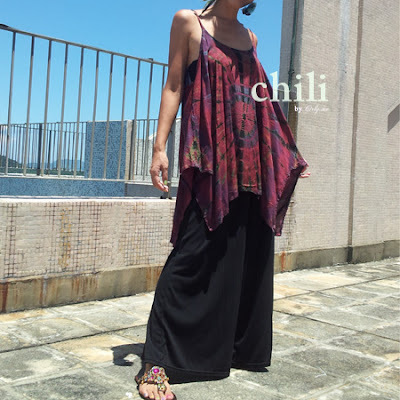 Very comfy stretch spandex cotton. Y-Back makes your back style cool. 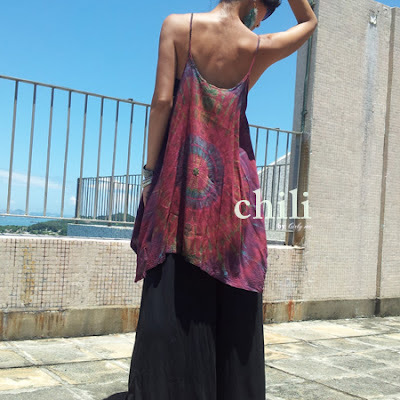 One more item is camisole though it's not a normal camisole tops. Chic Wine Red color base so it will not be too much.